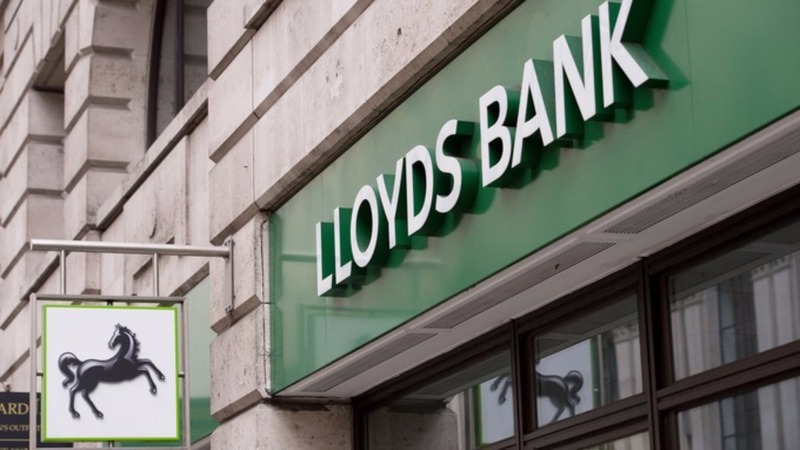 This morning, Lloyds Bank announced that its profits had more than doubled to £4.2 billion, primarily boosted by its reduction of capital reserves to protect against Payment Protection Insurance (PPI) pay-outs. This very short and reactive post looks at the response to the release of the figures, just over an hour ago, and contextualises the seemingly-positive news with that of the wider picture in the banking industry at the moment. The headline-grabbing figure will be the 158% surge in profits, which has not been seen by the bank since pre-Financial Crisis times. Yet, there was actually a drop in underlying profits and still the bank is setting aside resources to protect against the continued claims of negligence regarding the massive PPI scandal, although that provision has decreased from £4 billion last year to £1 billion this year. Recently, however, there have been a couple of news stories which sour this apparent success, both of which relate to issues recently commented upon in Financial Regulation Matters. 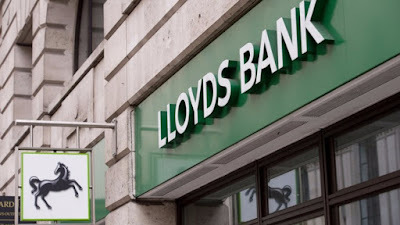 The first concerns the criminal actions of HBOS bankers (owned by Lloyds) in Reading, which resulted in custodial sentences for those involved in a scam to drive customers to failure and then profit from the failed endeavours. Today, Chief Executive António Horta-Osório apologised to victims of the fraud, although he provided no information on whether the victims of the scandal would be paid compensation – something which must happen. Secondly, it has been reported recently that the bank is preparing to relocate a lot of its resources to Berlin in preparation of the U.K.’s secession from the E.U., which even though is not dramatically bad news for the U.K. (Lloyds will still be a predominantly British-centred company), the move adds to the narrative of financial institutions turning their back on the U.K. after its decision to leave the bloc – a narrative which is arguably being overplayed, because as Eoghan Murphy, Ireland’s Minister for Financial Services, said: ‘History happened in a certain way. You can’t just lift institutions and drop [them] somewhere else’. However, the silver-lining from this morning’s financial news is clear to see: the U.K. Government’s stake in the bank has reduced to just under 5%, with some suggesting the ties to the bank will be finally cut by as soon as May 2017. This, in spite of the continued presence of the PPI scandal, is good news. It is therefore hoped that the tumultuous period for the bank serves as a reminder to them the next time they get involved with a practice that brings shame to the banking community – whether this happens or not is a completely different story. The relatively good news is needed, however, because we still await the results from RBS and Standard Chartered as the week draws to a close, and those results are predicted to be far from positive. The plight of RBS was discussed in a recent post, and Standard Chartered is experiencing a particularly turbulent period. The conclusion to 2016 made for awful reading for the British-based bank, who are facing probes in the U.S. over allegations of bribery relating to its business in Indonesia; if the allegations are found to be true, then the bank is facing triggering the DPA (DPAs were discussed in a previous post) that was agreed when the bank was sanctioned over its business with Iran – it seems that the infamous exclamation of a senior Standard Chartered executive, namely ‘You f***ing Americans. Who are you to tell us, the rest of the world, that we’re not going to deal with Iranians?’ could be prove to be particularly costly. Ultimately, the small ‘bump’ in sentiment offered by today’s banking results may not last for very long at all.